Important Announcement: Signarama Milwaukee has moved! An expertly created sign is more than an advertisement; it's a work of art. 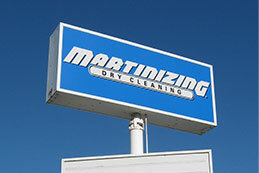 Our friendly staff works closely with you to make your sign snd the message you want. Our team will help you every step of the way, from promoting your new start-up to rebranding your existing franchise. Signarama in Milwaukee creates every imaginable type of indoor or outdoor signage as well as designing marketing graphics for businesses throughout Southeastern Wisconsin. Since opening our Milwaukee sign production facility in 2003, Signarama has earned a reputation as the best sign company in Milwaukee. Offering the fastest turnaround times coupled with the most competitive prices has made Signarama the best choice for any Milwaukee marketing signage need. 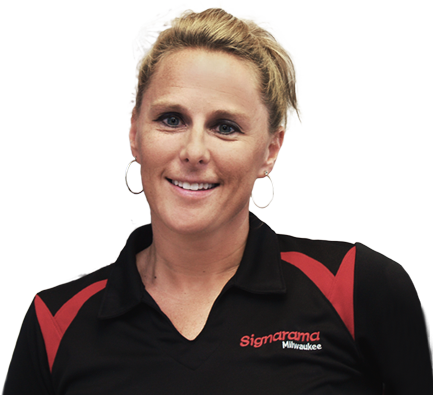 The professional sign production staff at Signarama promise superior customer service and deliver client satisfaction in every Milwaukee sign customer interaction. Signarama produces a wide variety of signs to meet any visual display need with originality and expert execution. Milwaukee companies have a superior banner supplier in Signarama. 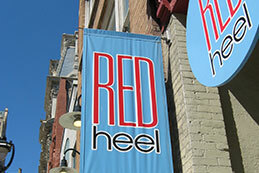 We have the ability to produce a huge variety of vinyl banners in any size and from different materials. Paper and lightweight banners are used for temporary events and the exclusive tear-proof vinyl banner material is used for huge outdoor banners and street pole banners. 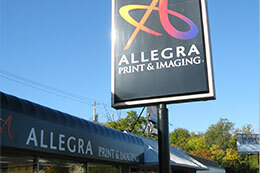 Signarama Milwaukee is the premier source for vinyl banners in Southeast Wisconsin for any use and for any budget. Waukesha businesses have vehicle graphics and wraps providing passive marketing all day every day, as easy as a phone call to Signarama. Wisconsin businesses looking for tradeshow displays, interior signs, and large format digital printing can count on Signarama for superior graphic design and quality. Large format digital material such as Artistic Canvas, adhesive vinyl, backlit material, and gloss photo paper are printed on the HP Designjet photo printers for the best results. Signarama also offers some great wall graphic and mural materials to dress up any interior lobby or hallway. Be it any interior or exterior sign requirement, your Wisconsin business gets more than just a post in the ground from the caring and attentive staff at Signarama in downtown Milwaukee. We are better at conventional business signs AND our creative design staff will transform your “weird project”, “strange request”, or “crazy idea” into a reality better than you ever imagined. Our local graphic designers work with Wisconsin businesses at every level developing unique, attractive, and colorful, eye-catching graphics to represent organizations from real estate companies to dry cleaning companies to restaurants and more. Great graphic design is essential for your signage to stand out among other Milwaukee advertising media, getting your company noticed above all competitors. In addition to our stellar graphic design services, Signarama does pick-up, delivery, and installation of signs. 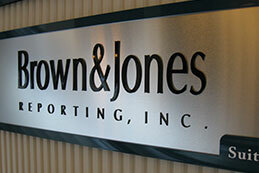 We offer a complete sign buying solution, from start to finish. Signarama even provides local sign installation service for signs and graphics produced nationwide. Signarama customers range from small and large Milwaukee companies, universities, developers, real estate professionals, ad agencies, non-profits, and public relations firms. Our staff gives the same personal attention to every customer, whether you order one sign or one hundred. Once you become a Signarama signage customer, you will never need to find another Milwaukee sign company for any visual display project. Every sign customer is treated like a life-long customer with our unmatched service, quick sign production, accurate turn-around times, and unbeatable prices on all design, sign, and vehicle graphic projects. 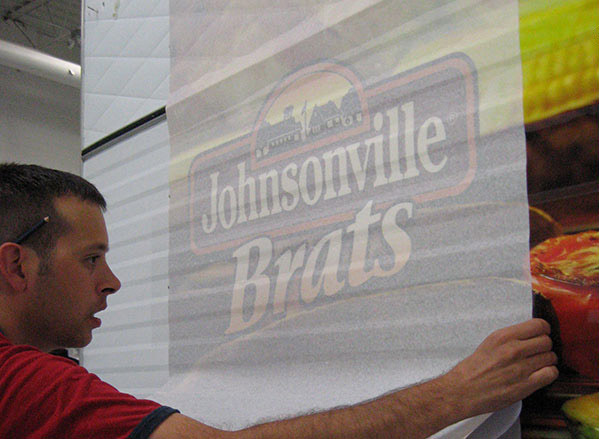 No Wisconsin sign production is too large or too small – whatever you imagine, Signarama will deliver. Call today to talk to a Milwaukee sign production sales professional. You will see why Signarama is the Milwaukee sign company of choice for organizations who want to make a great impression with every person coming in contact with their sign, banner, trade show display, vehicle graphic, or other visual marketing piece. Signarama Milwaukee is now able to provide you with new products and services due to recent merger with a former Milwaukee sign competitor. The large format digital print company specialized in high quality digital banners, displays, and tradeshow graphics. By purchasing and acquiring the Grand Central graphic design staff and printing equipment, Signarama Milwaukee is now able to supply bigger and better custom signs and banners to southeastern Wisconsin businesses. Contact our Milwaukee signage experts to get high quality banners, tradeshow graphics, and digital signs for affordable prices today.